Here We Go – Get ready for the Breakout Pattern Setup – Technical Traders Ltd.
How and when will this capital re-enter the markets? What will price activity look like and how will we know when the timing is right for our own strategic deployment of our trading capital? Continue reading to learn why we believe we are only 30~45 days away from an incredible trading setup. You won’t want to miss another one of our winners. Recently we close GDXJ for 10.5%, ROKU 8%, and Another ROKU position for 18% profit. 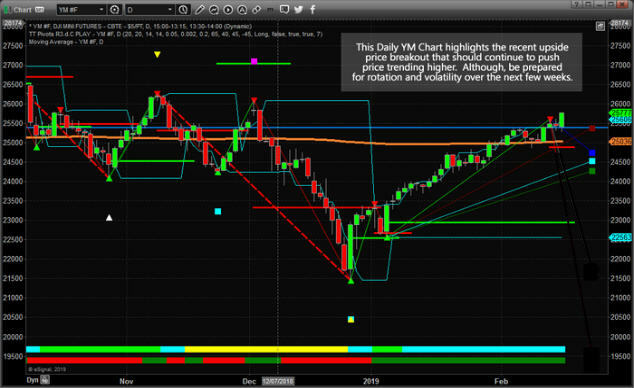 Please take a minute to visit www.TheTechnicalTraders.com to learn how we can help you find and execute better trade in 2019 and stay ahead of these market moves. We are confident that you will find our Daily Video, Detailed Market Research, Proprietary Research Tools and Detailed Trading Signals will help you make 2019 an incredibly successful year.